There’s only one thing we like more than seeing Mario win two consecutive World Championships using our gear: confirming that his modesty matches his speed. He’s the triathlon’s undisputed reference point. A #Spiuker since he was just a bright hope. The “Green Tide” is a team that’s pure passion, effort, determination. We can’t imagine a Tour of Spain without one of its riders in just about all the breakaways. It’s a bottomless pool of talent. A team that’s made courage its hallmark. Bronze Medal at Río 2016. An essential figure in Spanish X-Country. A unique personality: pedigree, courage and determination. 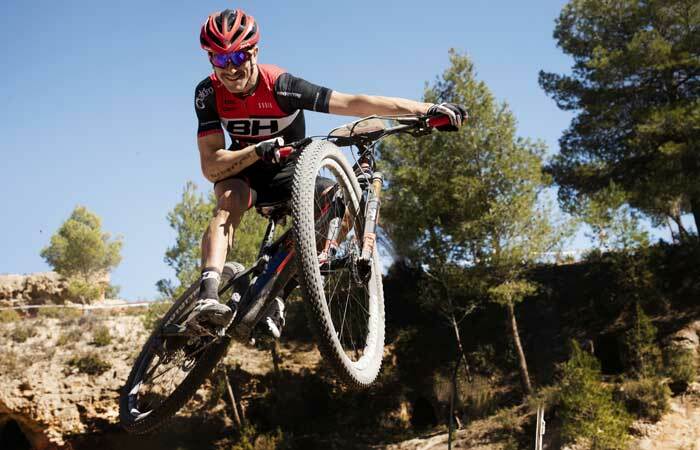 Carlos Coloma’s sporting career and even his manner of viewing and understanding MTB experienced a complete overhaul following his Olympic success. He now presents an innovative sporting project. 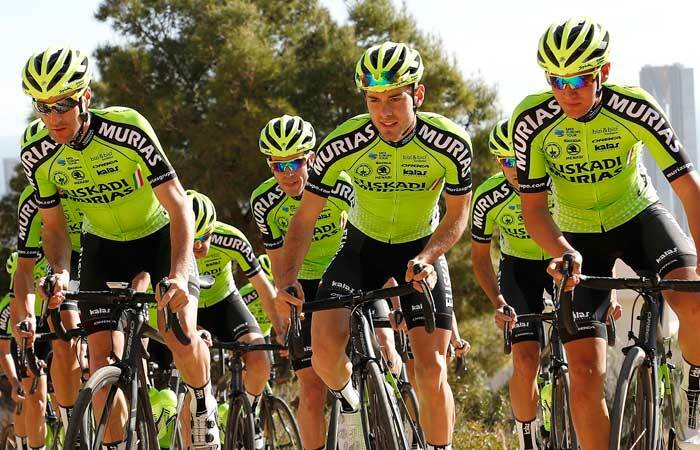 Since the heady days of Euskaltel-Euskadi, Murias is the most thrilling project to come out of the Basque Country, the home of many a passionate cycle fan. Yes, we can dream again. And why not set our sights on the Tour de France? A triathlon institution. Up there with the best for over 20 years. A pioneer. A legend in Hawaii. As an athlete he’s demanding and methodical. That’s why we draw on his experience for our most ambitious new developments. 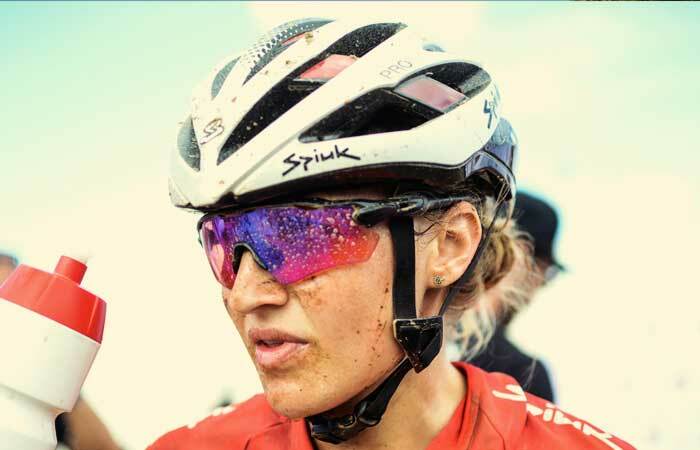 If something sets a good Spiuk brand ambassador apart, it is their enthusiasm for cycling. Mariske Strauss with his bike and a permanent smile has become a reference in the XC World Cup based on his work. 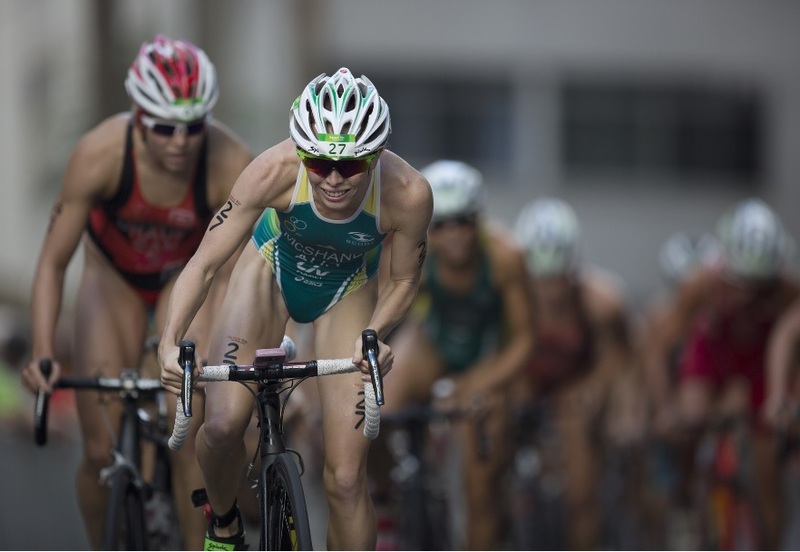 This Australian of Scottish descent may look meek and mild, but she amazed the world by winning the Olympic Distance under-23 World Championships in 2013. Definitely a name to keep an eye on. 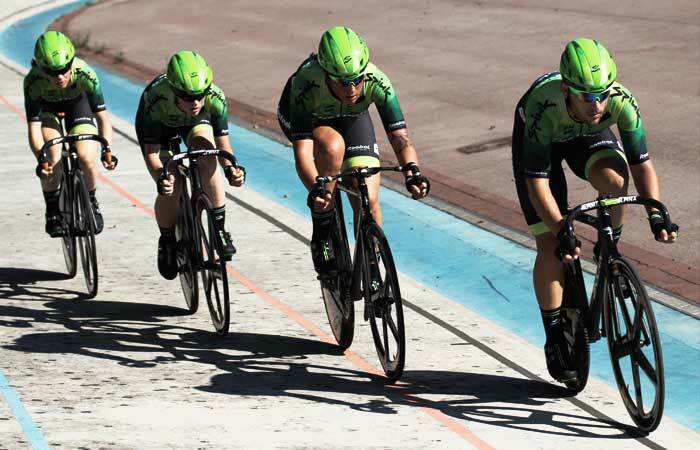 Track cycling is an appealing combination of power, speed, strategy and risk. Eustrak's members know that. And they like it. Which makes this UCI team the most extreme test run for our gear. We know the “beasts” will take it to the limit.